Bitcoin (BTC) prices fell below $ 6,000 for the first time since the end of June Tuesday, August 14, as the cryptocurrency community remains resilient. Vivek Wadhwa (WaPo) loses 2 year BTC price bet with Wences Casares (Xapo). Instead of conceding, says Bitcoin is a Ponzi and Wences is a fraud. Xapo implemented SegWit… SegWit adoption to the moon!!! We don’t need you Xapo, you need us. Bye. "At that point some miners may decide to ignore that block and continue mining on a 1MB block max-sized chain and that may create another fork in the Bitcoin Network"
Do I even need to explain why this is a disgusting misrepresentation of this situation that we find ourselves in? Reminds me of a news article I once read that did its very best to downplay a police murder. It described someone who the cops attacked as having "walked around the corner where they became deceased." 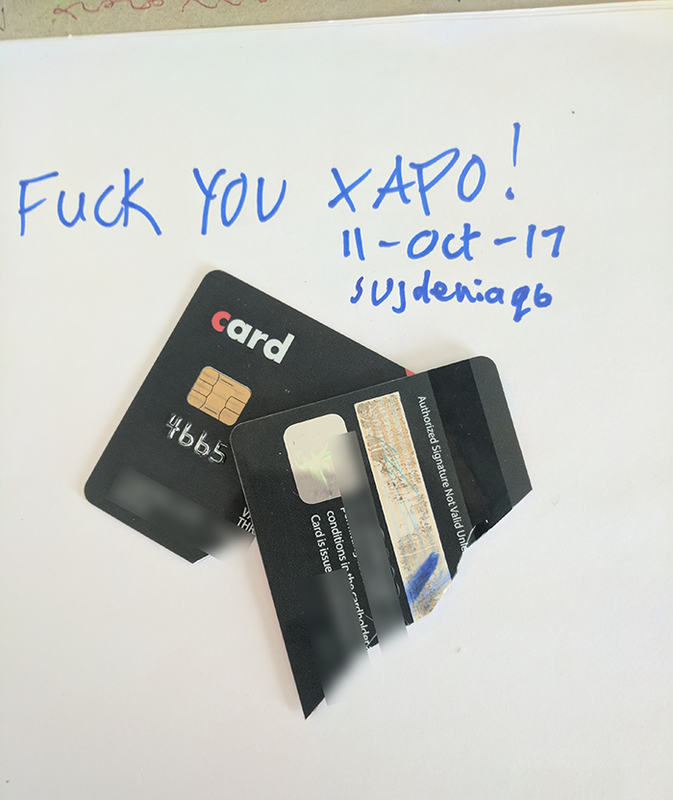 I've never used Xapo before but if you have and have half a clue, this kind of narrative twisting cannot be ignored.